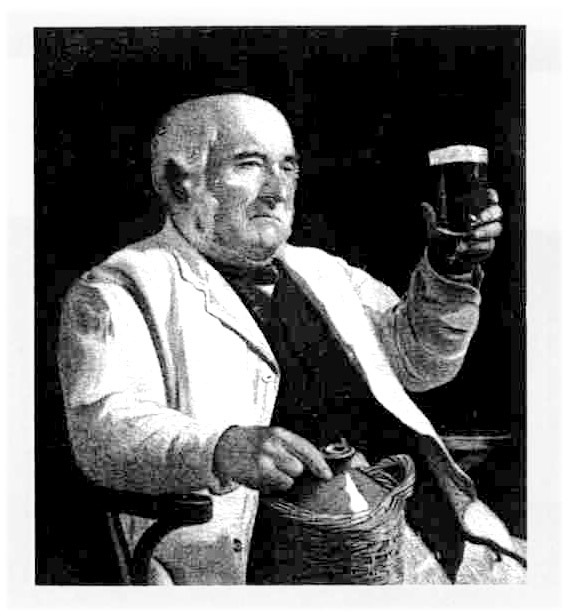 Roll up, roll up, and test your Wolverhampton Pub knowledge! [interaction id=”5696bc28bb46ccdb0546257d”] Please enjoy and share! We thought we’d try something new, just for a bit of fun. 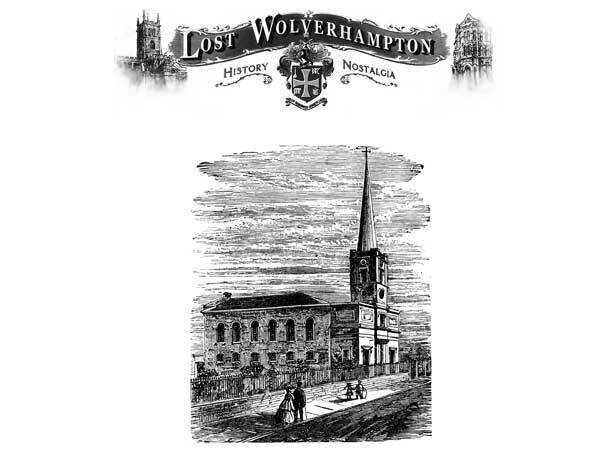 So if you’d like to test your Wolverhampton history knowledge try our little quiz on Churches. [interaction id=”55ec674285c614d96177a36e”] Please share with your friends!